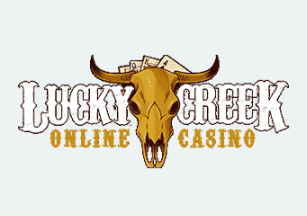 Lucky Creek is an online casino which was launched in 2009 as part of the Genesys Technology Group of online casinos. So far they have served thousands of satisfied players. The casino is powered exclusively by Saucify (BetOnSoft). 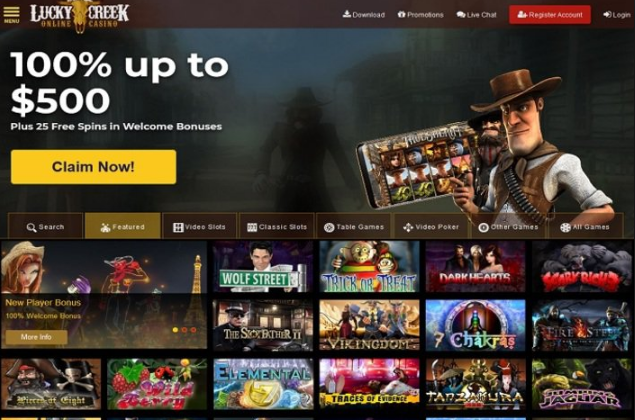 We can’t say that this is one of the leading software providers in the industry, but nevertheless they have a big number of great games in their offer. Players can enjoy a big number of video slots, classic slots, video poker, keno and table games. Players can access the casino in download mode, instant play and mobile. When you create your account at the casino you can choose to play in USD, EUR, CAD, GBP, NOK and DKK. The maximum you can withdraw in one week at the casino is limited to $1,500. 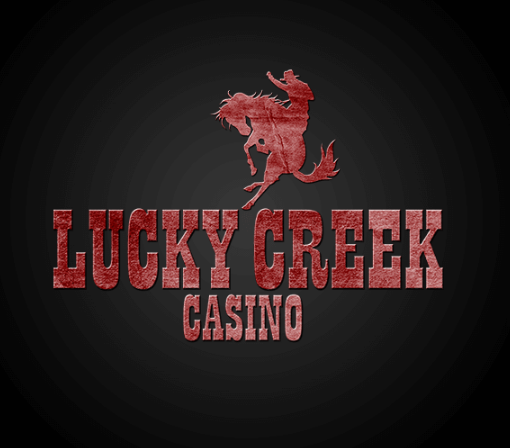 If you decide to make a deposit at Lucky Creek you can do so by using Neteller, Paysafe Card, Ukash, Visa, iDEAL, Giro Pay, Skrill, American Express, Master Card and Eco Card. When you make a withdrawal at the casino you can use Bank Wire Transfer, ECO Card, Neteller, Ukash, Visa, Skrill and Courier Check. All withdrawals at the casino have a mandatory pending period of 48 hours. All payouts to e-wallets are processed within 24 to 48 hours, while withdrawals to other payment methods can take from 5 to 21 business days before they arrive on your account. The bonus offer at Lucky Creek casino is pretty good. When you make your first deposit at the casino make sure to redeem the bonus code LUCKY1. This will give you access to a great 100% match deposit bonus up to $500. After that you can use the bonus code MARSHAL to get 25 no deposit free spins on the video slot Age of the Spartans. The casino also has a big number of slots tournaments where the best players can walk away with some hefty prizes. If you play at the casino on any day from Tuesday to Sunday you can expect to find 66 no deposit free spins on your account on Monday. Once you become a regular player you can expect to receive even better promos on your account. The casino has a professional support team which is online 24/7 and is always ready to help you with your problems. Lucky Creek is licensed in the jurisdiction of Curacao and all of their casino games are proven to be fair and random by iTech labs.